Rebeca Bermejo has been awarded the Best in Home Staging for Customer Service, Staging Excellence and Industry Leadership. 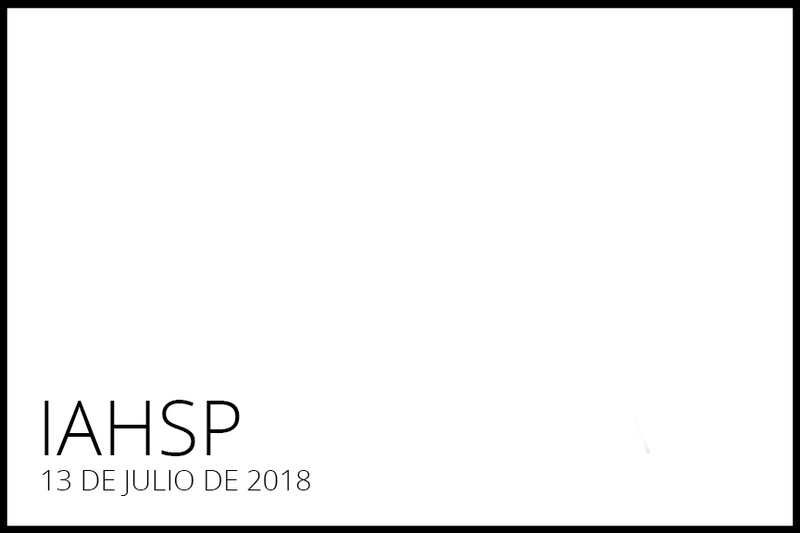 “When The International Association of Home Staging Professionals® (IAHSP®) created these awards the intent was to recognize the deserving and talented individuals who have helped shape the industry with their wonderful Staging work, leadership and customer service. These awards represent the Home Staging Industry’s BEST businesses and individuals. 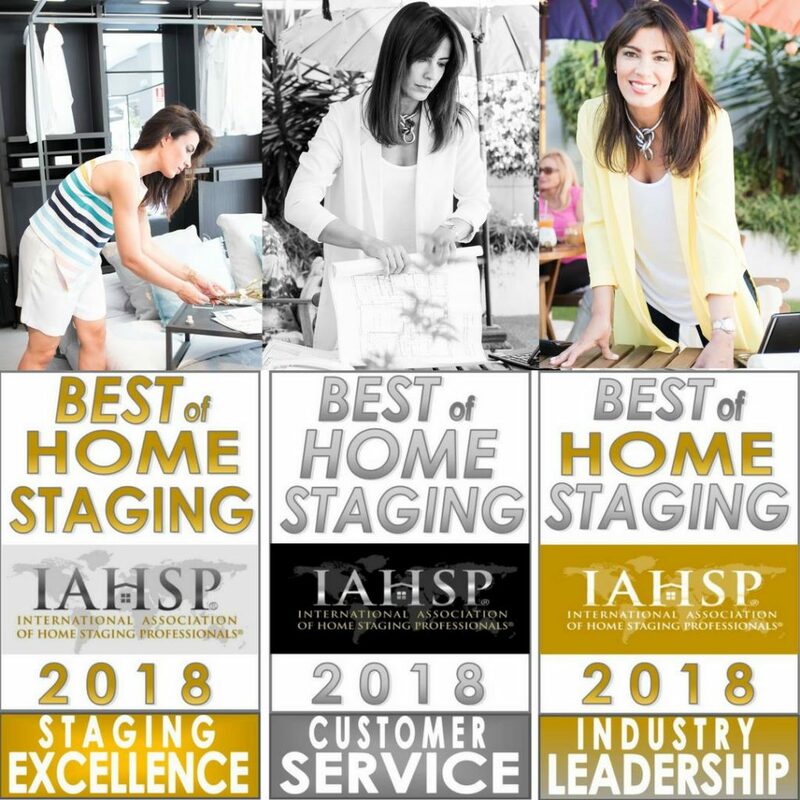 Our goal was to highlight as many people within the staging industry so there is no ranking, only the award for recognition what they do relative to the various categories. The award winners were nominated by their peers and/or clients and represent industry professionals from around the world. We are privileged to recognize the Best of the Home Staging Industry,” Jennie Norris, IAHSP® Chairwoman. Rebeca Bermejo is a professional Home Stager who works actually in Spain. For more information on selling your home or any of your real estate needs, contact with Rebeca Bermejo at the phone +34 670 917 958, emailing at rb@rebeca bermejo.com, or visit her website: www.rebecabermejo.com.